The actress sat down for a podcast interview with Cosby over the summer, but there was one glaring topic missing from their discussion. 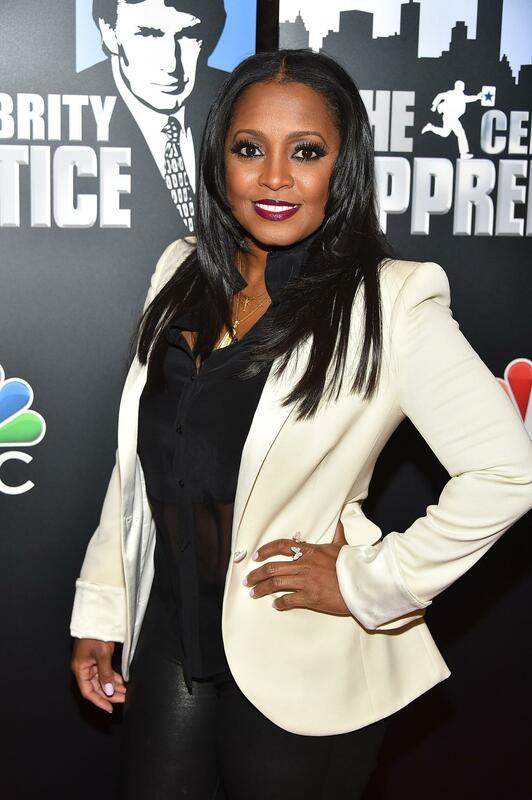 When Cosby Show actress Keshia Knight Pulliam interviewed Bill Cosby on her podcast, Kandidly Keshia, over the summer, many were eagerly awaiting a conversation around the mounting sexual assault allegations against Cosby. But that conversation never came, and now, the 36-year-old actress is explaining why. “I chose not to [discuss it] because…that was not my experience with him, and I wanted to share with the world the man I knew,” Pulliam said yesterday on HuffPost Live. Pulliam, who voiced her support for Cosby earlier this year, said that she wanted to bring the focus on the memories that she shared with Cosby on-set and the show’s lasting legacy.